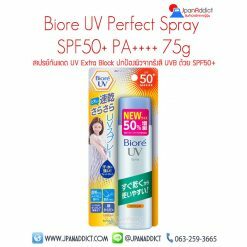 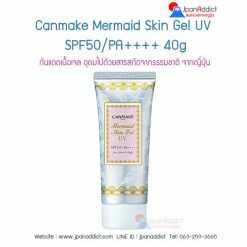 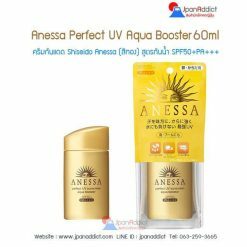 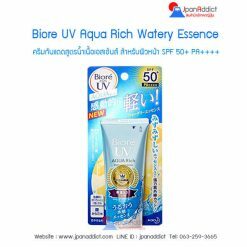 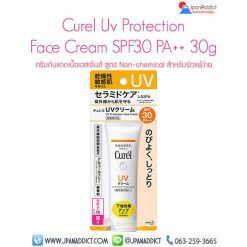 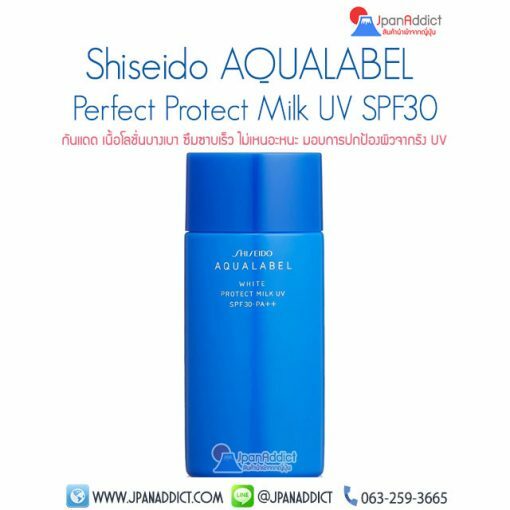 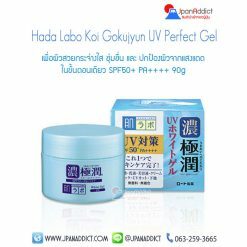 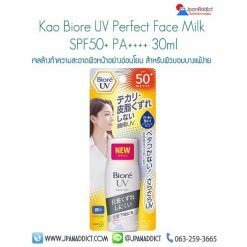 Aqualabel SPF 30 PA+++Perfect Protect Milk UV can block a spectrum of sun rays from hurting your skin which will cause dark spots, wrinkles and lines. 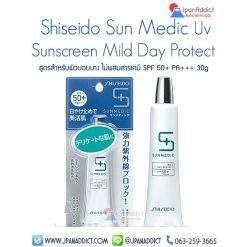 Sunscreen is definitely one of the skin products that you cannot miss. It is this little step you take that helps your skin stay healthy and young looking.